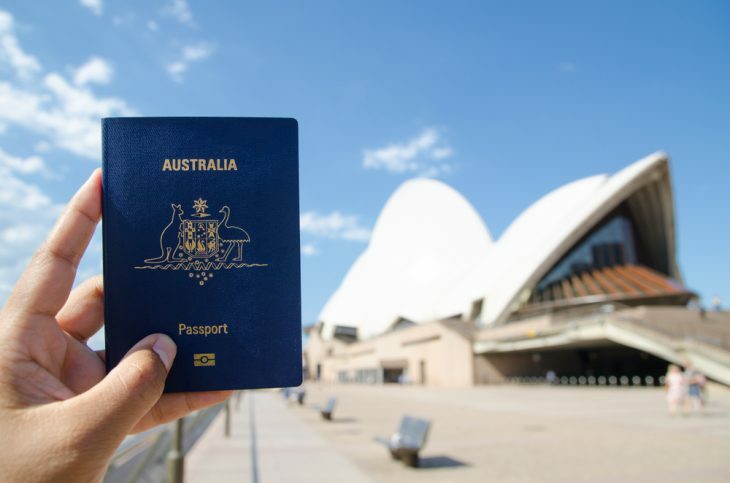 Will the requirements for Australian citizenship change in 2019? In April 2017, the Australian Govt. announced changes to the citizenship law. The Govt. proposed an English language test for applicants. It also planned to lengthen the time required for Permanent Residents to become eligible for citizenship. The law, however, is yet to be passed. The Turnbull Govt. listed the citizenship Bill to be introduced in the Spring Session of the Parliament. The Govt., however, did not discuss the Australian Citizenship Legislation Amendment in the parliament. The Australian Greens motion led to the legislation being struck off the Senate notice paper in October 2017. In the initially proposed changes, the Govt. wanted applicants to score Band 6 on the IELTS to be eligible for citizenship. After the opposition in the Senate, the requirement was scaled down to a score of Band 5. Changes were also proposed to the duration of residence required for citizenship. At present, migrants who have lived in Australia for 4 years with 1 year as a PR, can apply for Australian citizenship. The Govt. proposed to increase the residence requirement to 4 years as a PR. 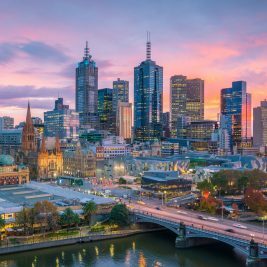 An applicant will now have to reside in Australia as a PR for at least 4 years before becoming eligible for citizenship. Any time spent in Australia on a visa other than the PR visa will not be counted towards citizenship requirement. These changes, especially the English test were opposed by the Greens, Labor and other crossbench senators. Alan Tudge, Former Citizenship Minister, said in July 2018 that discussions were still on regarding the key requirements of citizenship. The current Immigration Minister David Coleman said that the proposed changes are still under consideration. He, however, did not comment when the Bill will be debated in Parliament, as per SBS News. Nick Kim, the Immigration spokesperson of the Greens, said that the Govt. did not bring the Bill to the Parliament since they did not have the numbers. Scott Morrison, PM, suggested that the federal elections in Australia won’t be held until May 2019. With the uncompromising stance of the Labour and Greens, the Govt. will need the support of the crossbench Senators to pass the proposed changes. 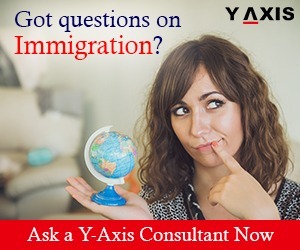 What changes can you see in Australian immigration in 2019? 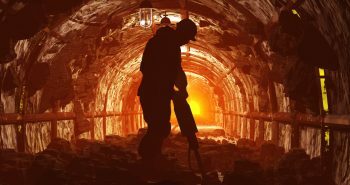 Previous postWhy are there no takers for high paying mining jobs in Australia?